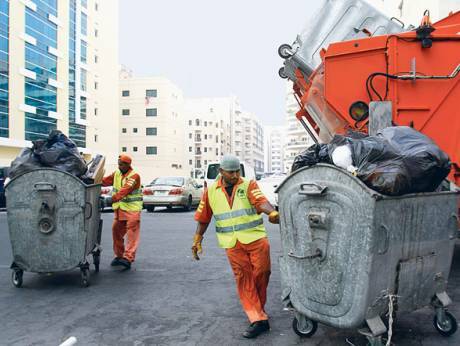 Dubai Municipality has planned to charge a pay as you throw waste fee very soon. 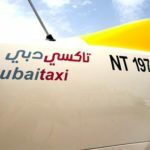 All buildings in Dubai will soon be charged for waste collection as Dubai Municipality has decided to outsource waste collection service to the private sector. 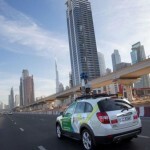 According to the news report here, a senior municipality official confirmed that Dubai Municipality would stop the waste collection and transportation service to all buildings that are considered as business — whether commercial or residential — after it announces the proposed tipping fee. The building owners or property management companies will get a maximum of six months to make the contract with private waste collection and disposal companies, once the tipping fee is announced. A circular in this regard was sent out to building managements in different parts of Dubai recently. 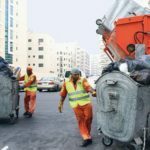 The circular says the building management companies have to make the waste collection contract with the private service provider before December 1, 2017. Dubai Municipality has also issued a list of companies that have successfully complied with the requirements of the department and thus permitted to carry out their respective waste management-related activities like garbage collection, transportation and disposal services. The tipping fee is assumed to be levied per tonne of garbage transported.